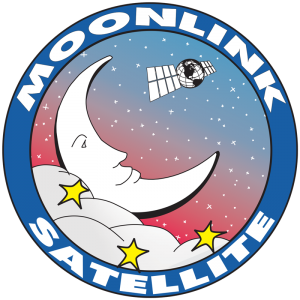 Peak Uplink, Inc. is a full-service satellite transmission company. 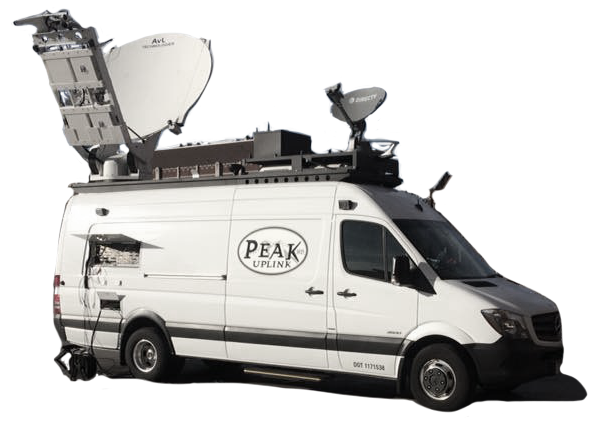 We have over 200 years of combined broadcast experience coupled with new, state-of-the-art equipment. 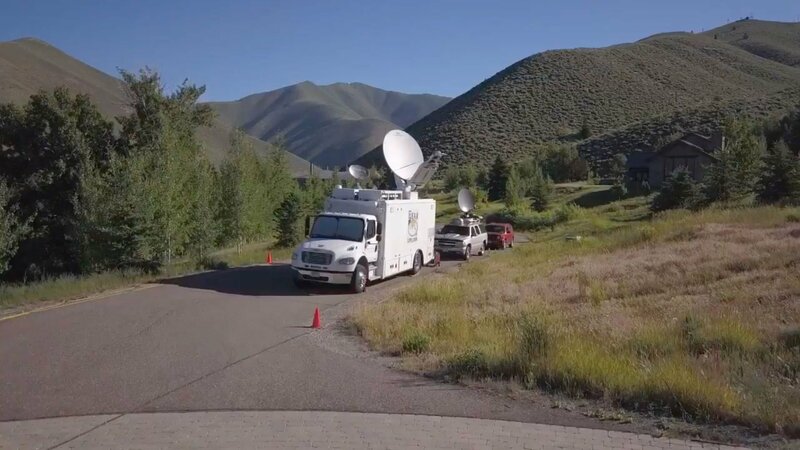 We can fulfill your needs for media tours, teleconferencing, web casting, internet connectivity, corporate, educational, medical teleconferencing, video news releases, news and sporting event coverage.